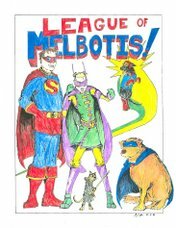 League of Melbotis: Penny for the Guy? Did he have a grudge against funkadelic? That took me a full 3 seconds. I am slow.